Fourteen-year-old Elle Marja is a Sami girl who breeds reindeer. Exposed to the racism of the 1930s and humiliating examinations at her boarding school, she begins to dream of a new life. To achieve this, however, she must become someone else and cut ties to both her family and her culture. Amanda Kernell’s gripping debut probes the “tribal” Sami culture from within, allowing the audience to encounter the dark side of Swedish colonial history almost physically. 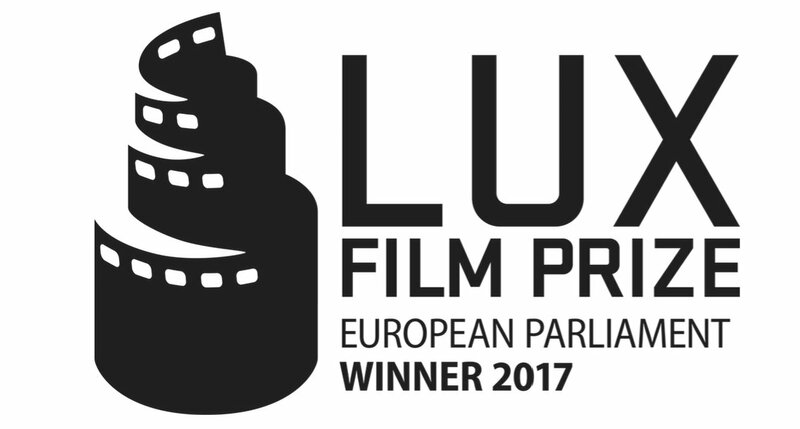 Awards: Lux Film Prize 2017. Venice FF 2016: Fedeora Award for Best Director, Label Europa Cinemas. Zlin FF 2017: Europe Award for Best European First Film. Tokyo IFF 2016: Best Actress, Special Jury Prize. Seattle IFF 2017: Best Actress, Best Feature Film. Göteborg FF 2017: Best Nordic Film, Sven Nykvist Cinematography Award. And many other prizes.